What is Kief, and How Can Medical Marijuana Patients Use It? What is Kief, and How Can Marijuana Patients Use It? Cannabis (marijuana) naturally produces a fine, powdery substance known as “kief.” You might occasionally see this term spelled “kif” or “keef.” Kief is extremely potent, because it consists of a part of the Cannabis flower that has a very high concentration of cannabinoids, such as THC (Tetrahydrocannabinol). This article covers some basic information about what kief is, and whether kief has the medical benefits of marijuana for cardholders. Take a look at the pictures of Cannabis below this sentence. The top image depicts Cannabis that is still in the process of growing. 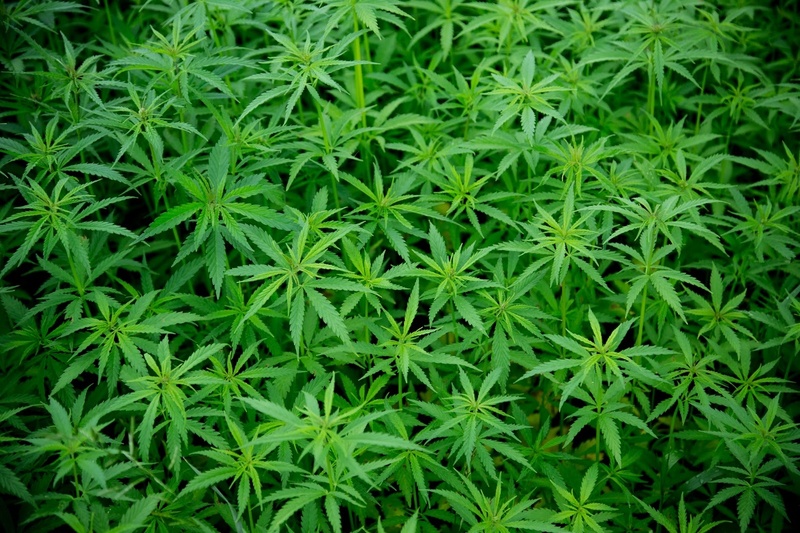 By comparison, the image below it depicts Cannabis that has flowered and been harvested and dried, creating the product that people are used to seeing at medical marijuana dispensaries. Trichomes aren’t unique to Cannabis. On the contrary, many plant species feature trichomes, which play a variety of diverse evolutionary roles in the plant kingdom. For example, in carnivorous plants such as Venus Flytraps, trichomes help to ensnare prey by secreting attractants and detecting motion when insects land on the plant. In Cannabis, which is obviously not carnivorous, trichomes play a very different role. Their purpose in nature is to ward off hungry animals by producing a strong smell and foul taste, while simultaneously shielding the delicate plant against threats like fungus and strong winds. While Cannabis trichomes are primarily a defense mechanism in nature, that’s not why doctors or medical researchers are interested in them. 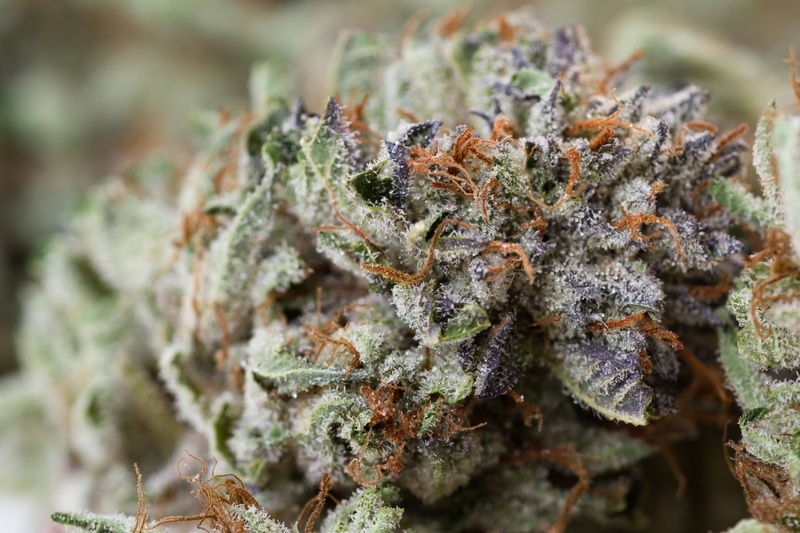 In the context of medical marijuana, trichomes are important because they are densely packed with cannabinoids, such as THC and CBD (Cannabidiol). These and other cannabinoids play a major role in producing marijuana’s therapeutic effects, including pain relief, relief from nausea, reduction of muscle rigidity or muscle spasms, and promotion of better, more restful sleep in people with severe insomnia. You might be surprised to find out that your body actually produces its own cannabinoids (“endocannabinoids”), though not the THC for which Cannabis is predominantly famous. Kief is a powder made up of only these trichomes. But how is it produced and collected? Typically, some small percentage of trichomes fall off the Cannabis flower when it is being handled or ground for use. 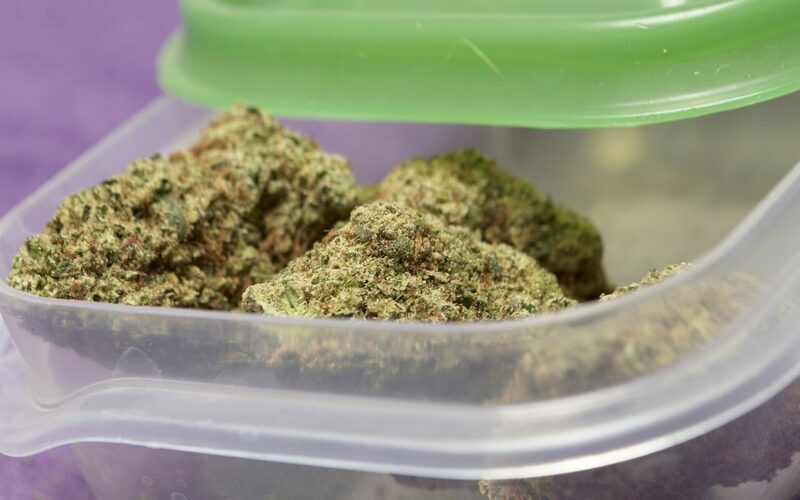 This material can be collected little by little – typically by using a four-chamber grinder, or kief-catcher – until a useable amount is obtained. This powder can then be sprinkled onto ground Cannabis flower in a pipe or joint to increase the potency, or it can be pressed into cakes and smoked by itself (“Hashish”). In fact, in an industrial method, Cannabis flower can be rubbed or sifted against very fine screens to deliberately remove the trichomes from the flower and make large quantities of kief. This can be purchased at many dispensaries. Typically, kief is about 50% THC by weight! An important question, however, is that if kief is so much more potent than Cannabis flower, how is it useful in a medical context? Generally speaking, I don’t believe that it is. This may sound counter-intuitive, but there’s actually a rather simple explanation. The vast majority of my patients get relief from their illness at very low doses, and higher doses only serve to increase side effects like intoxication, lightheadedness, dry mouth, and confusion. While recreational users might pursue kief for the psychoactive effects — in other words, the “high” — many of my patients are best and most efficiently served by smaller, less potent doses. Medical Cannabis may be an appropriate addition to your existing care plan if you or a loved one has been diagnosed with multiple sclerosis, hepatitis C, HIV/AIDS, Parkinson’s disease, Crohn’s disease, glaucoma, ALS, or any form of cancer. Serious adverse effects are rare, fatal overdose is impossible, and Cannabis is generally safe to mix with other medications, making marijuana a suitable form of treatment for a diverse array of patient groups. To discuss obtaining a Massachusetts medical marijuana card in a confidential consultation with a licensed Emergency Physician, contact Inhale MD at (617) 477-8886.